The Practice would like to express their thanks to Dr Albiston for her years of service, hard work and dedication.. Dr Albiston joined the practice 31 years ago and has been pivotal in developing Maryhill Practice to what it is today. She retires on 5th of April and we wish her all the best in her future endeavours. After 31 years at the Maryhilll Practice I am hanging up my stethoscope! It has been a privilege to share in the joys and sorrows of the patients who have consulted with me over these years, often through generations of families. I hope I have helped in some way.I am leaving in the knowledge that there is a strong vibrant team here to carry on providing excellent care. The practice is delighted that we now have a full compliment of General Practitioners. As you may or may not be aware our two newest members of staff are Dr Eloise Mair and Dr Graeme Taylor. There has been some confusion when patients have been booking into to specifically see one of the Dr Taylors. Please clarify with reception on booking which Dr Taylor you will be seeing. Its flu season again. The practice has vaccines in stock. Please contact reception to make an appointment. Only do this if you have been given a video consultation appointment by a clinician. Scotlands GP crisis has deepened with one-in-three practices reporting a vacancy, the British Medical Association claims. Last year the BMA found that almost a fifth of practices surveyed had at least one vacancy for a GP but the figure has since risen from 17 to 28 per cent. Despite these worrying figures the practice is delighted to announce we have managed to recruited two new Doctors. Dr Vicki Thomson and Dr Alasdair MacGregor have joined the practice. We welcome them to the team and look forward to working with them both. Did you know your doctor can now prescribe you gardening. REAP are building and cultivating a new therapeutic organic food garden at Maryhill Medical Centre in Elgin. Gardening sessions with a variety of tasks take place twice a week. Patients can get a referral form from staff at the Medical Centre. If you’re not a patient at Maryhill, you can email the Grow Elgin Project Manager Alasdair Taylor at alasdair@reapscotland.org.uk and ask for joining instructions. The first session was 28th August 2017 and activities continue every week – do come join us! 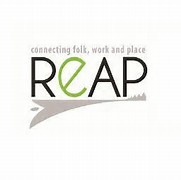 If you would like to be referred to the REAP therapeutic garden. please fill out the form bellow and hand it into the practice. The annual flu vaccine helps protect against the strains of flu virus that are likely to be circulating each winter flu season, which lasts from October to March. 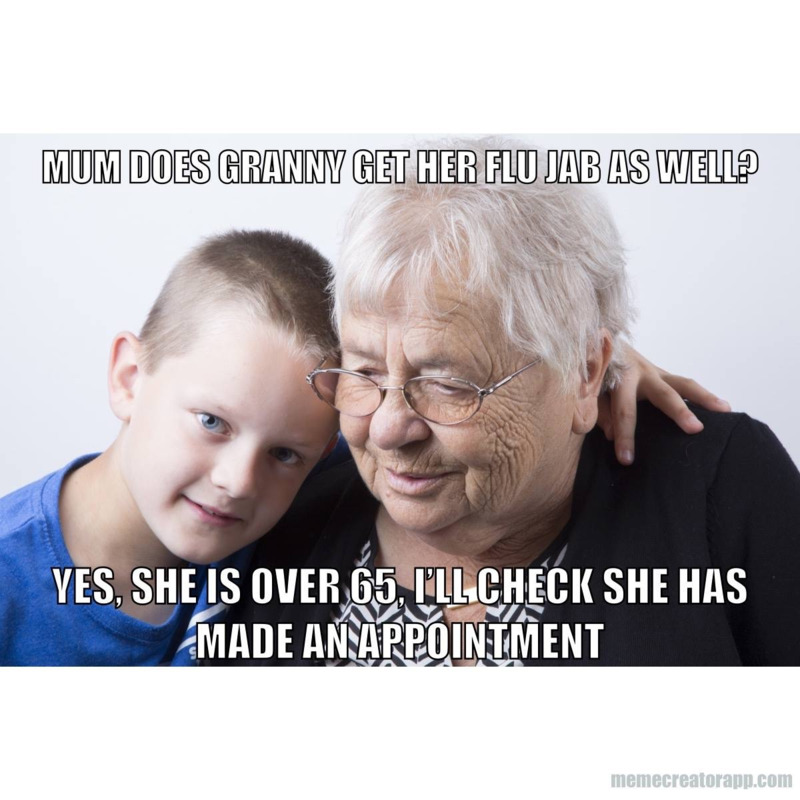 Please contact reception to arrange an appointment to have your flu jab. A new mental health resource is available in Moray. If you are feeling overwhelmed, experiencing mental distress or finding it hard to cope then contact the Mental Health and Wellness Centre. We have been hearing about the shortages within General Practice and we at Maryhill Group Practice are feeling the pressure as well. The national shortage of GP's has affected the waiting times to see a GP for a routine appointment. We have expanded our Duty Care Team and in doing this have created increased capacity for acute medical problems. Two new Doctors will be joining the practice in August, this will hopefully help alleviate the current situation. We thank you for your patience. We are actively trying to recruit new GP's. Vision online will replace the current online prescription ordering system. Patient services works faster, is easy to use and works perfectly on smartphones and tablets as well as your computer.